T16 last year and at home on an exposed, links-style course. Finished T6 at the Tshwane Open more recently. The Trophee Hassan returns to Royal Golf Dar Es Salam, a course that proved extremely difficult as only nine players broke par. Wind is a big factor on the coast of Morocco and although conditions are set fair this week, it still needs to be taken into consideration. Jeunghun Wang triumphed twelve months ago and more recently won in Qatar, another windy links style course. 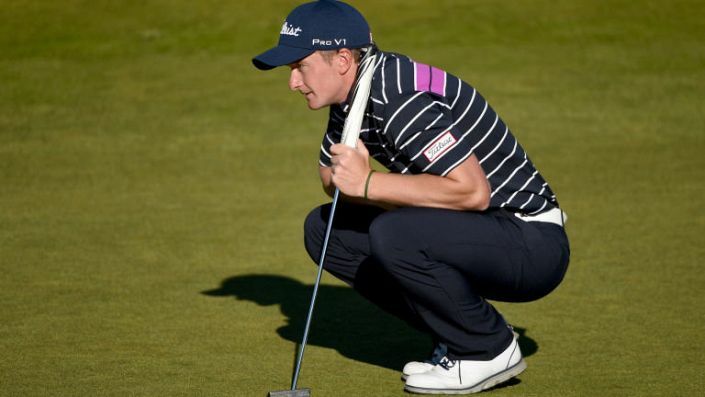 Looking through the Qatar leaderboard for players, Paul Dunne leaps out. He finished T21 in Qatar and T16 at the Trophee Hassan, which proves his liking for this type of course; he also led the Open lest we forget. A T6 at the Tshwane Open suggested he could finally breakthrough at this level and at 55/1 (Stan James) he is an excellent each-way bet.